please find first details about the meeting venue. 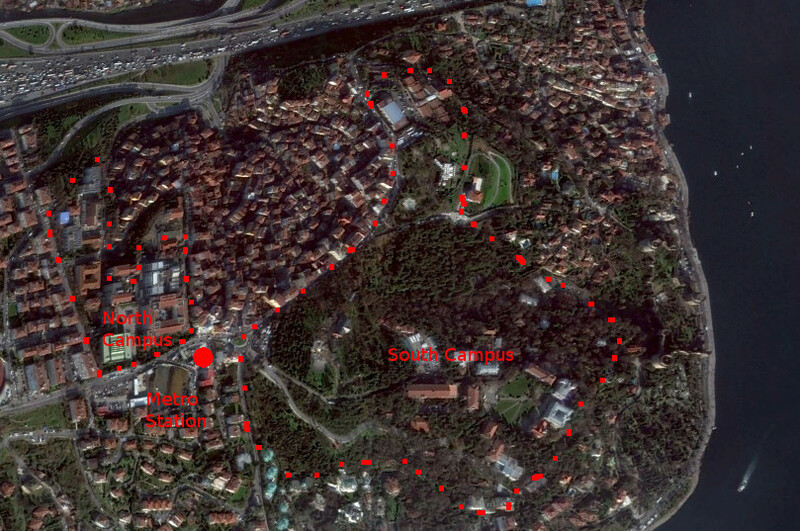 The meeting will definitely take place at Bogazici University. A new metro line has recently been opened. Travel time from the city centre is about 20 minutes. Find details about the meeting venue, and how to get there from the city centre below. You may book hotels in the city, close to the University, or along the metro line. Please find a preliminary agenda below. From both of the airports there are shuttle buses to Taksim. These shuttle buses are called HAVATAS. They are quite safe and comfortable. 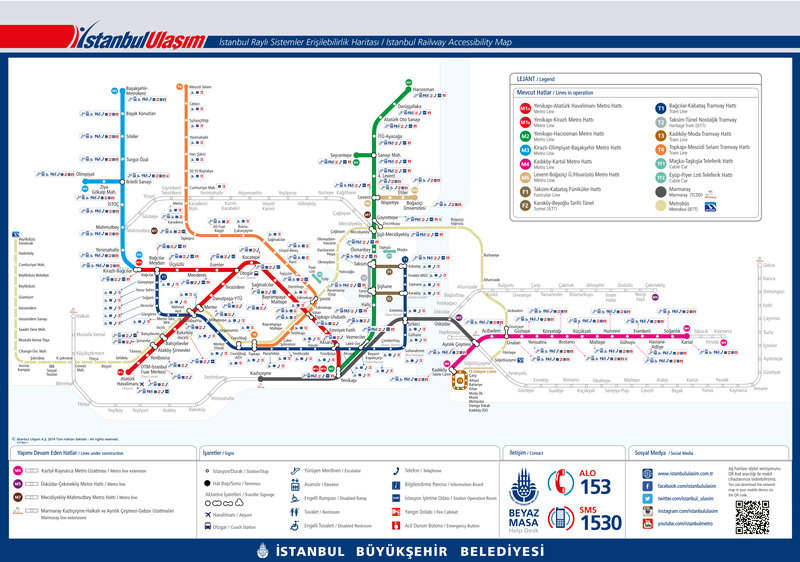 It costs around 10-15 TL (3-5 €) to get to Taksim. But they do not accept foreign currency (generally), so it is advisable to exchange some money at the airport before leaving the airport building. Around Taksim there are quite a few places where money can be exchanged. Their rates are displayed clearly and they are safe. But do not forget, Tuesday (19th of May) is a public holiday and the banks will be closed. In case you have questions regarding the local organisation, please contact Levent Kurnaz (mlkurnaz@gmail.com).